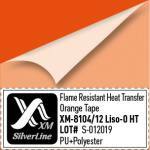 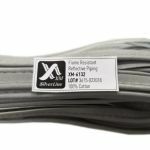 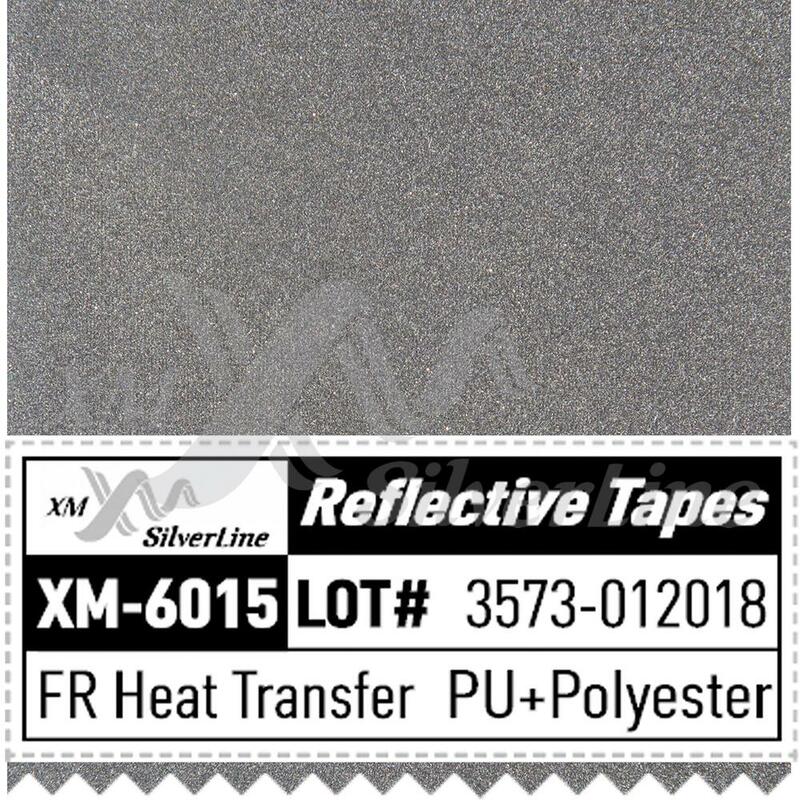 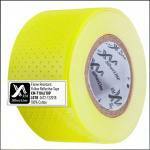 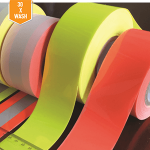 The new fire-resistant heat transfer tape XM-6015 has been developed by XM Silverline. 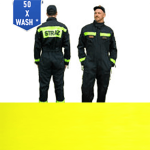 Designed for High Visibility of people working at the risk of fire. 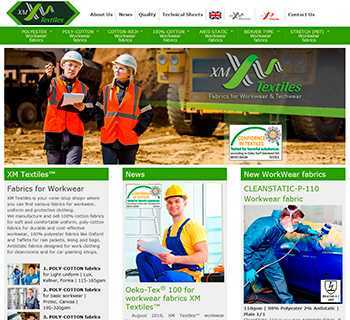 It is best used for FR-rainwear (jacket, pants etc) or FR-knitwear (polo, sweatshirt, hoodie etc), where stitching is not allowed. This tape is easy to apply to FR fabric. 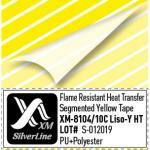 Use heat press or iron to apply this FR-tape to your FR-clothing (press firmly (40 psi) for 20 sec at ≈ 150°C). 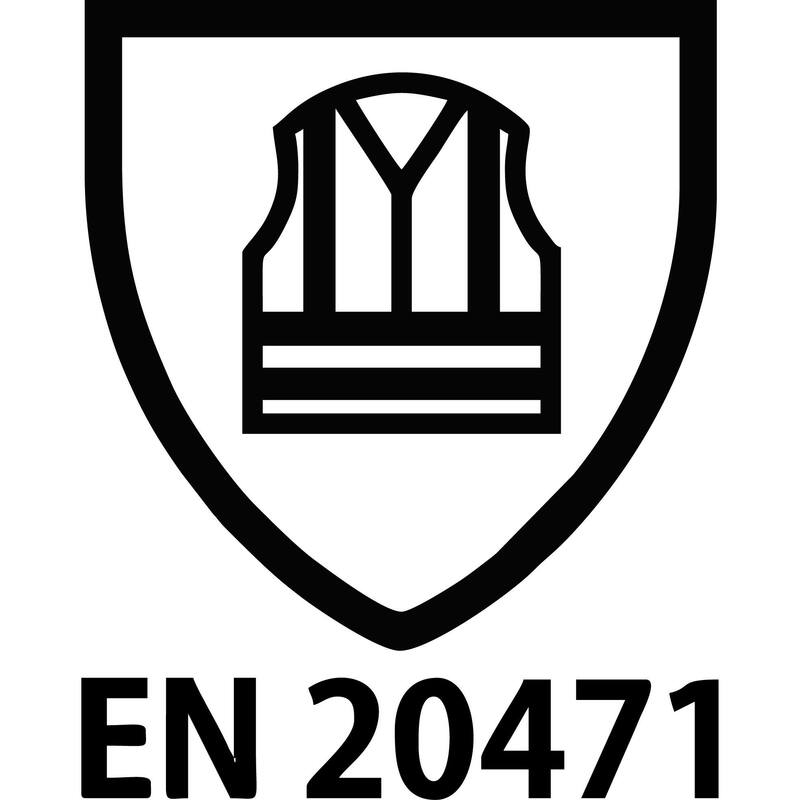 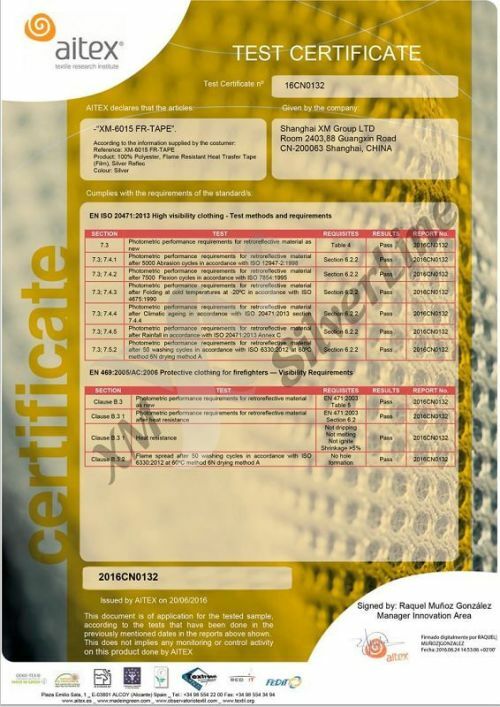 In June 2016 this tape has obtained the certificate EN ISO 20471:2013 and EN 469:2005. 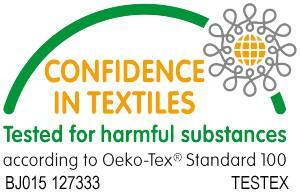 The tests were performed by AITEX laboratory, Spain. 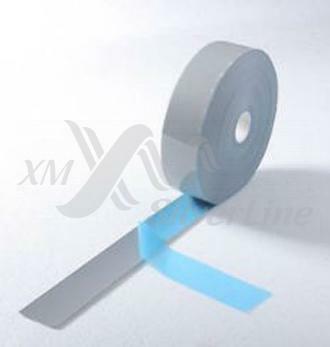 All the results confirmed extra quality and high performance of the new Flame Retardant tape XM-6015. 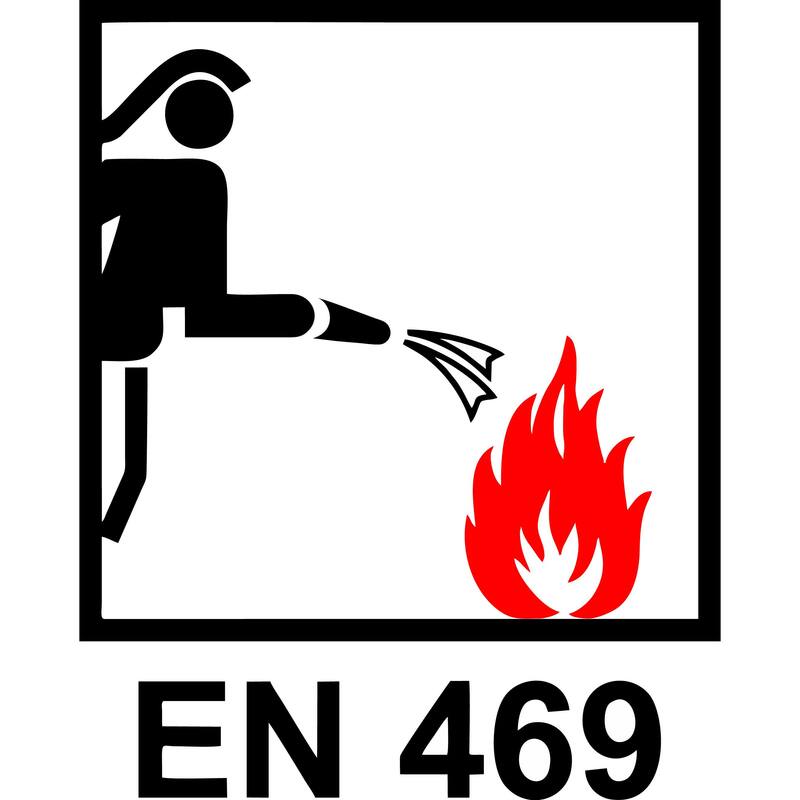 Photometric performance after Influence of rainfall – PASS (Ra>500). 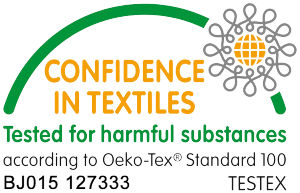 We have successfully passed the test for the Photometric performance after 50 washing cycles – PASS. 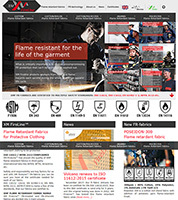 Limited Flame Spread – after washing 50 cycles, 60°C & low-heat tumble dry – PASS. 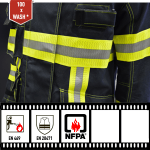 We have successfully passed the test for the “Limited flame spread”, after 50 wash cycles at a temperature of 60°C and achieved performance level according to EN 469:2005+AC:2006 annex B.3.2 – PASS. 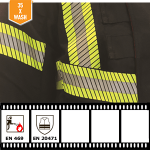 This excellent performance, we have achieved thanks to the extensive experience in the design and manufacturing of reflective fabric for high visibility clothing. 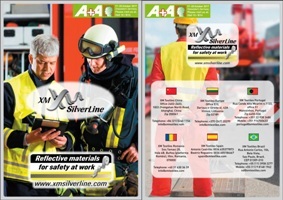 You can find this certificates and additional information on the product page.